Norfolk Arena Practice Day Feb 2014 Pt 1. The sun was shining once again on our little part of the country. 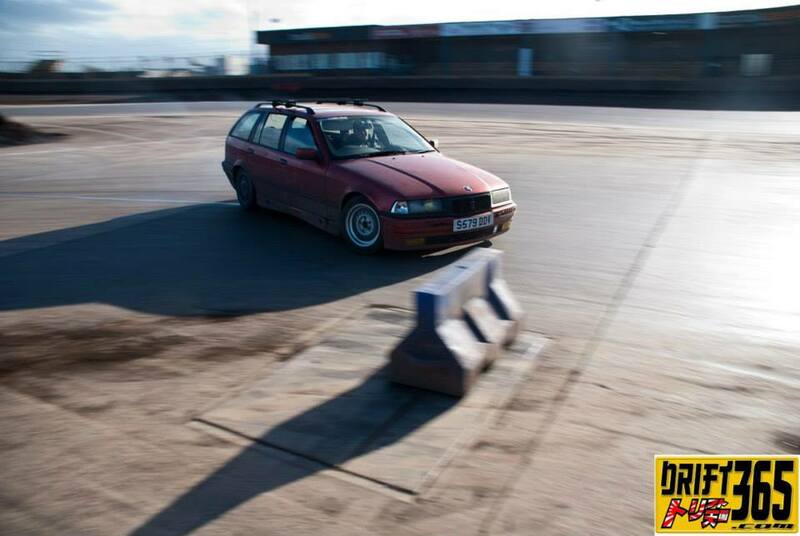 The drivers were eager as well to prove their worth oin the hallowed concrete of the Norfolk Arena. The car park was busy with many a tyre change and I am always amazed by the dedication of everyone whether they are a driver, passenger or just a simple spectator. Whilst the sun shone, I have to agree the wind was bitter and strong which caused a sort of sand-blasting effect on everyone. With this being said the cars go out, wear out their tyres and come back in ready to do it all again. It is always busy here and there is always time for help and a sharing of knowledge to others however small that maybe. The skillsets are so varied and the drivers always seem to be willing to talk openly to each other as to the best routes of attack on the track. Lots of twinning this time which on a personal note I love to see and as this time proved be part of, thank you to Mr Cracknell for the ride and Paul `Smokey` Smith for the close battle. I asked him to be on the wing mirror and so he did. 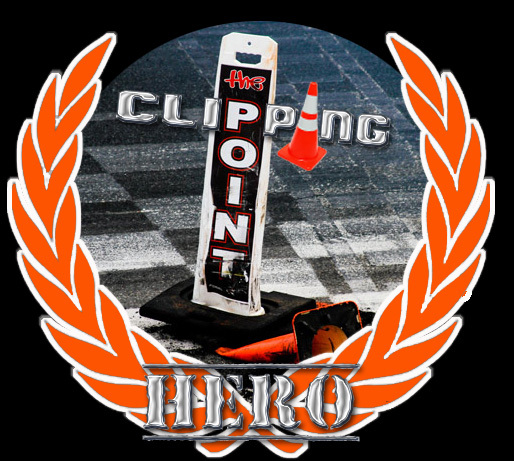 One of my favourite places to hang around is the clipping point as seen above and as from this post I`m going to start a series that’s going to be CLIPPING POINT HEROS and every month I will post a picture of this months winner. Starting with this one above. 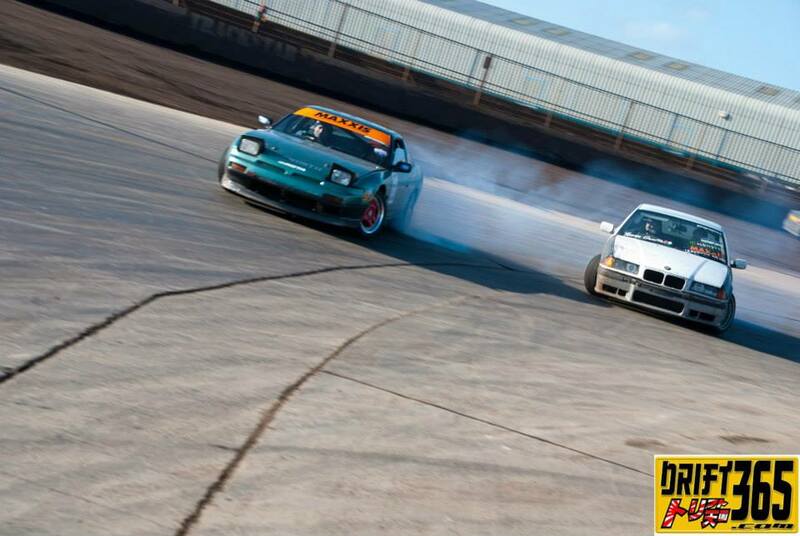 Congratulations to Ryan King and Jon Cardy for this, you are this months Clipping point heros. Once again the true Norfolk Spirit shines through to provide me with the best in grassroot drifting to photograph and show you all what a great place to be this really is.